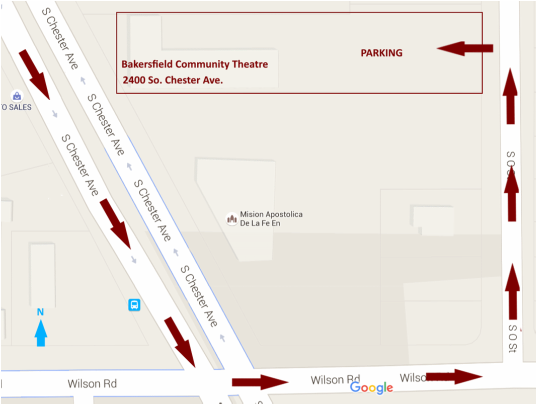 Parking is available behind the theater, accessible from Wilson Rd and South O Street. Guarantee your reservation with a season pass. Save your seat! Reservations must be paid at the door. Cash or credit card accepted. Reservations will be released 10 minutes before show time.